This special-made offer HAS expired. 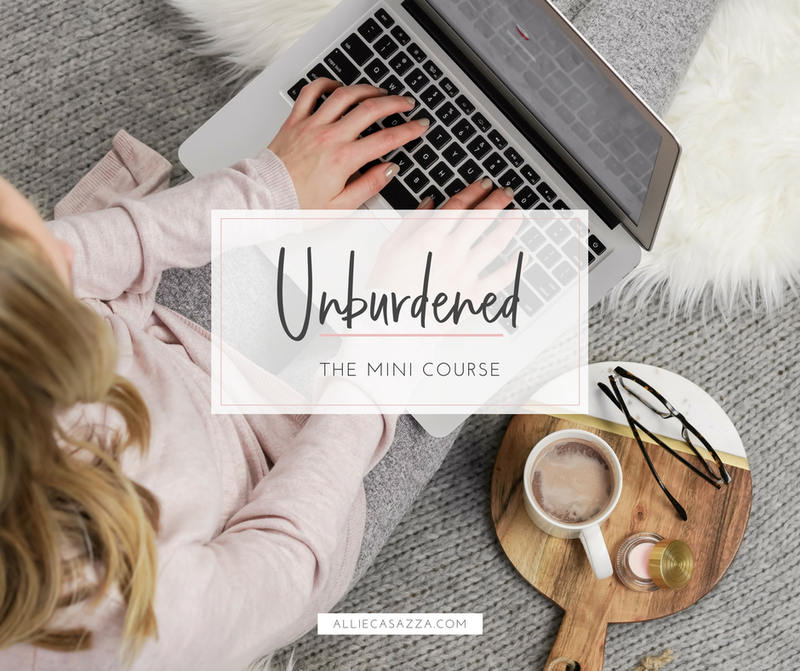 You can absolutely still enroll in Your Uncluttered Home! 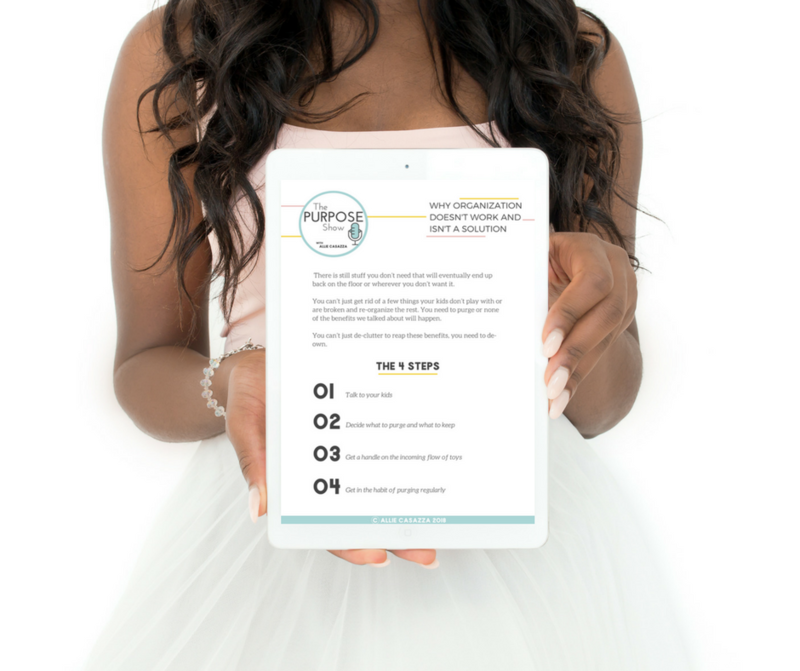 This course is JAM PACKED with valuable lessons and bonuses. The course is always open for enrollment, it's the two special bonuses that have expired. 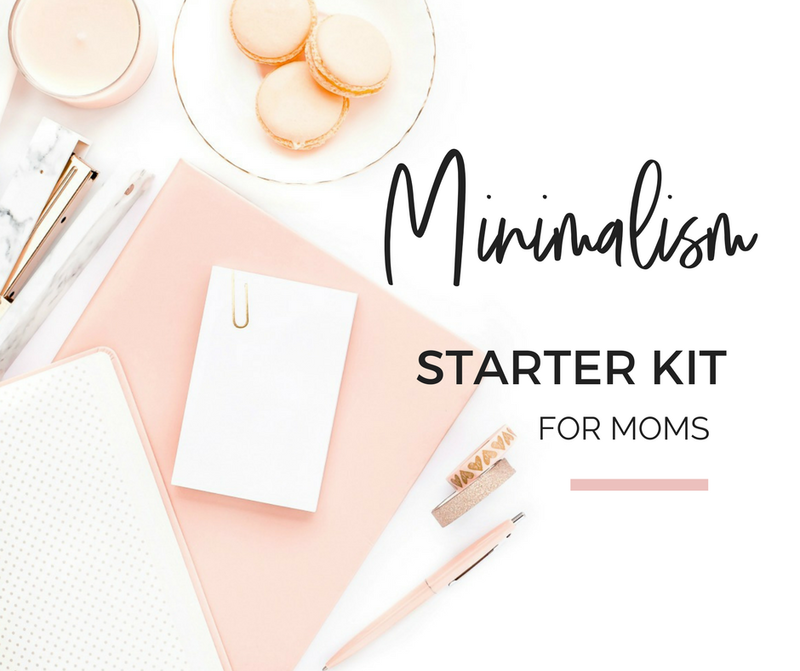 I've created a super straightforward mini course that's bootcamp style + really packs a punch! - What should you get rid of? - What should you keep? 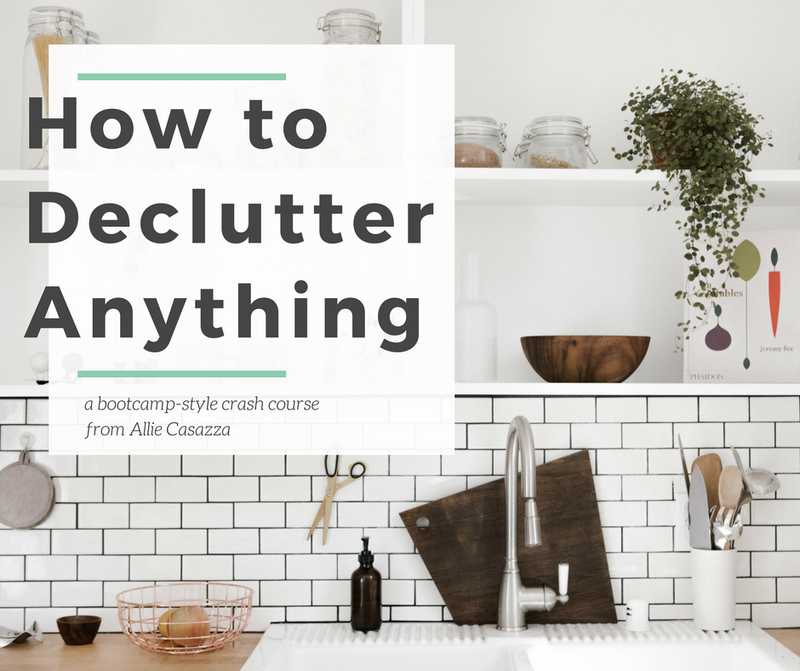 - How do you find time to make decluttering happen with all you have going on? All the basics of my globally-praised philosophy of a simple home are in here.